"Worts & Ale" - this is our quarterly branch newsletter, and you might have seen it in your local pub. The latest 4 copies of "Worts and Ale" (1 year's worth) are available here, and can be downloaded as required. 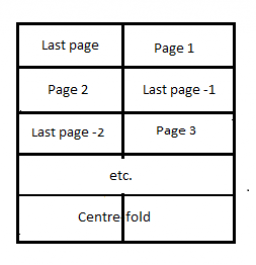 NOTE: For most Worts and Ale issues, the PDF files are formatted for A5 booklet printing, so the pages appear as shown below when viewing the files (other issues are formatted normally). When available, "Worts and Ale 34 (Summer 2019)" will be added here. Worts and Ale 32 (Winter 2018). Worts and Ale 31 (Autumn 2018).